Originally from Ohio and a graduate of Ohio State University, Lynn moved to Colorado in 1972 and finally to Pueblo in 1985. She and her husband Don have four grown children. 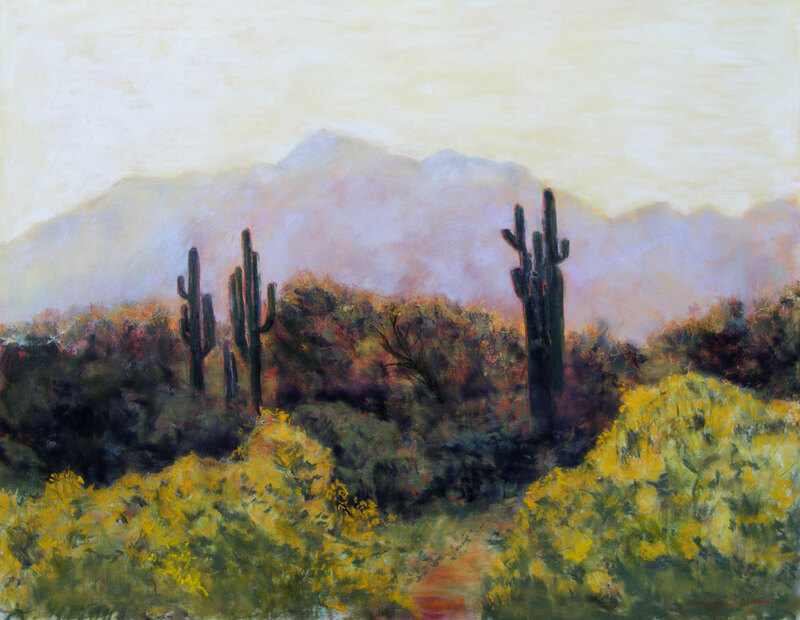 Since retiring to pursue art in 2003, Lynn has enhanced her artistic skills in many meaningful workshops and classes with nationally known artists. While an Occupational Therapist, Lynn conveyed her enthusiasm for art by introducing “Art Therapy” as a means of healing. One way that Art Therapy works is by integrating both sides of the brain in creating art. 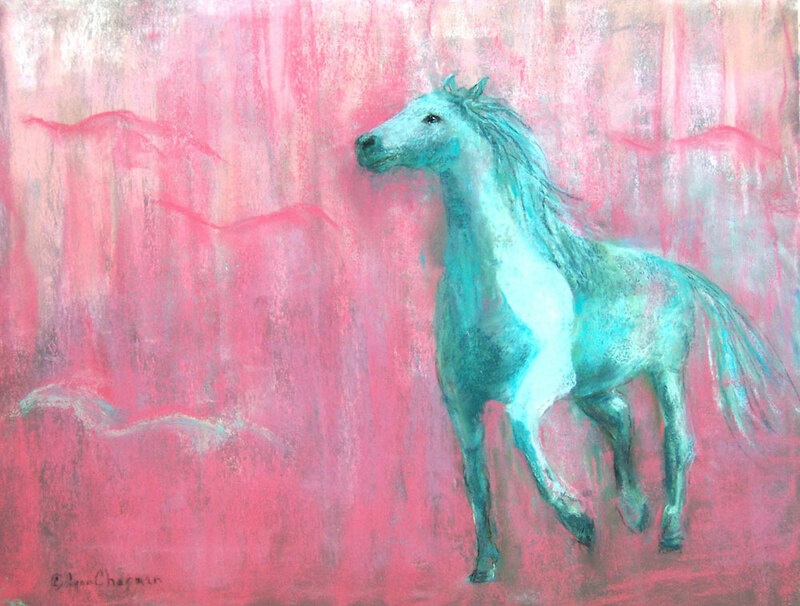 Lynn demonstrates her passion for art with her pastels. 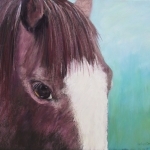 She focuses on accentuating the beauty of mankind and nature. 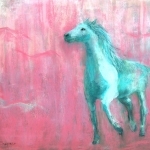 She likes the versatility, pure color, and ability to convey softness with pastels. 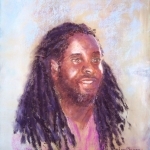 Expression of emotion balanced with drawing skills and techniques using light, color and value are pivotal in her paintings. 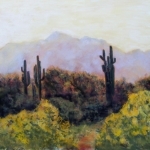 Uniqueness and variety are qualities exhibited in Lynn’s paintings. 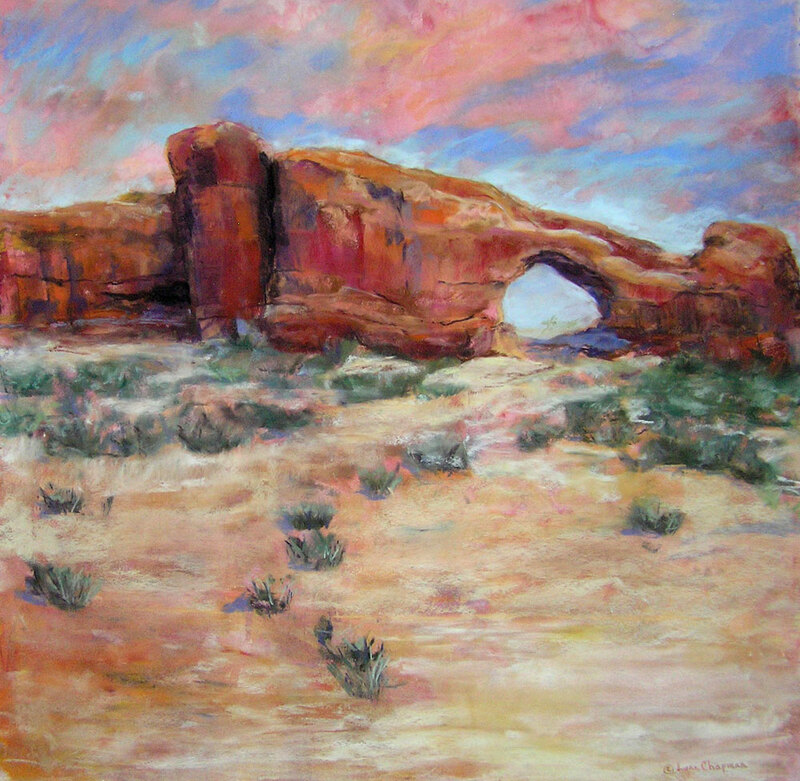 Lynn’s goal is to achieve more luminosity in her life and in her artistic endeavors, hoping to convey the richness and depth of life and relationships in her artwork. 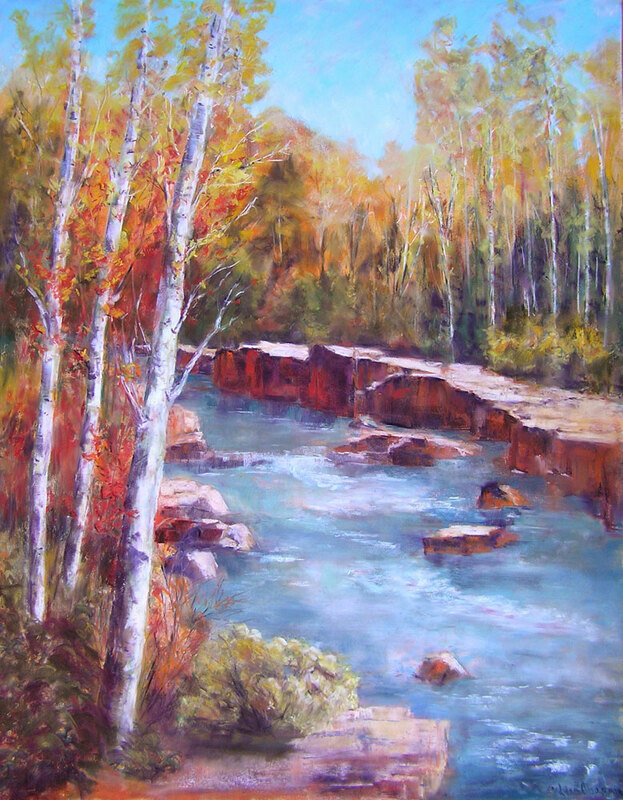 She enjoys a variety of interests, thereby promoting her versatility in painting many subjects, including portraits, landscapes, and florals, as well as local and international scenes. She loves to travel and portray life in other cultures. 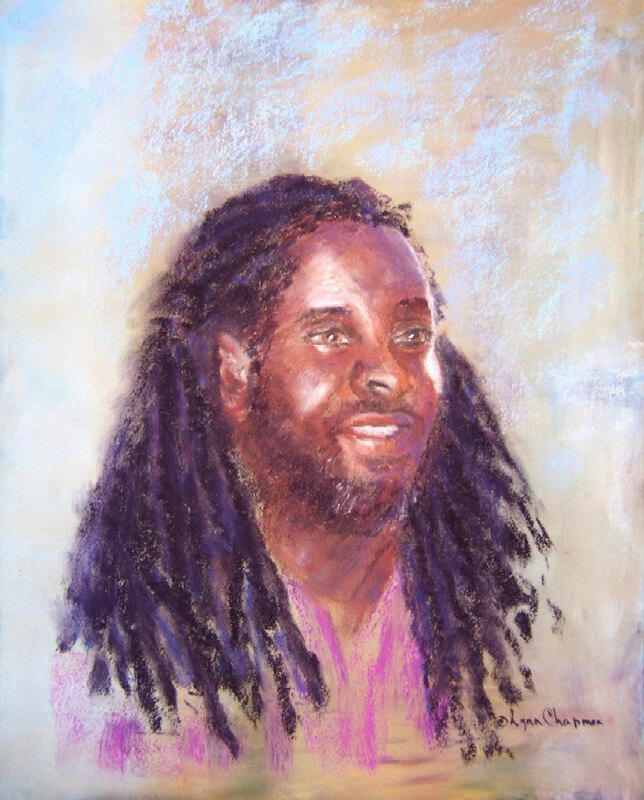 As a member of the Pikes Peak Pastel Society, Lynn has won many awards. 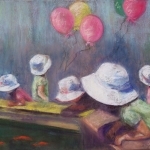 The Latino Chamber of Commerce chose 2 paintings, “The Storyteller” and “Water Women” for their 2011 and 2014 Lithographs. She was the cover artist for the 2007-8 and 2009-9 Choral Society programs. 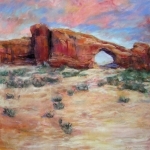 She has had numerous one woman exhibits; fall 2009 she was invited by the PW Library district to exhibit 25 paintings of southwest theme. She has been in many invitationals for Art at Christmas for the Pueblo Bank and Trust and for “Espiritu” in Pueblo since its inception. She was honored to have a one-woman show at the Sangre de Cristo Arts Center in Spring 2017. 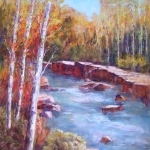 In addition, Lynn was accepted for the 8th year into the 2011 Own Your Own Art Show, as well as having two paintings displayed in the King Gallery at the Sangre de Cristo Arts Center in Pueblo; November through January 2008. 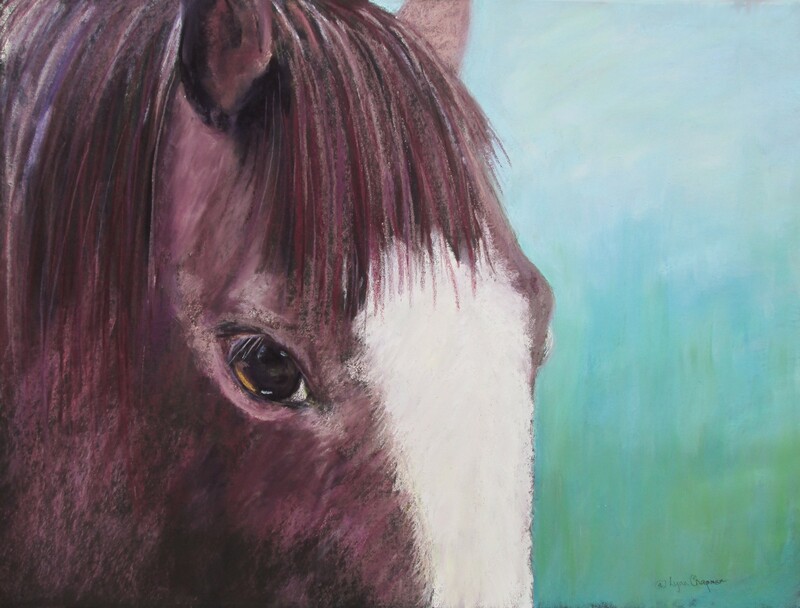 She is represented by Lynn Chapman Studio/Gallery, Pueblo; SteelcityArtworks in Pueblo; and 3rd St Gallery, Westcliffe; el Pueblo Museum, Pueblo; plus the International Pastel Society juried web show. 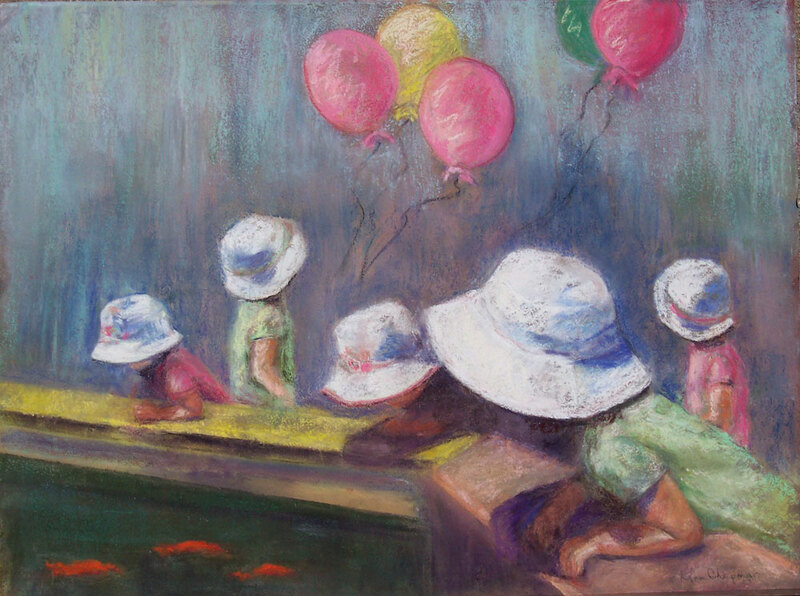 She is an Associate member of the Pastel Society of America.